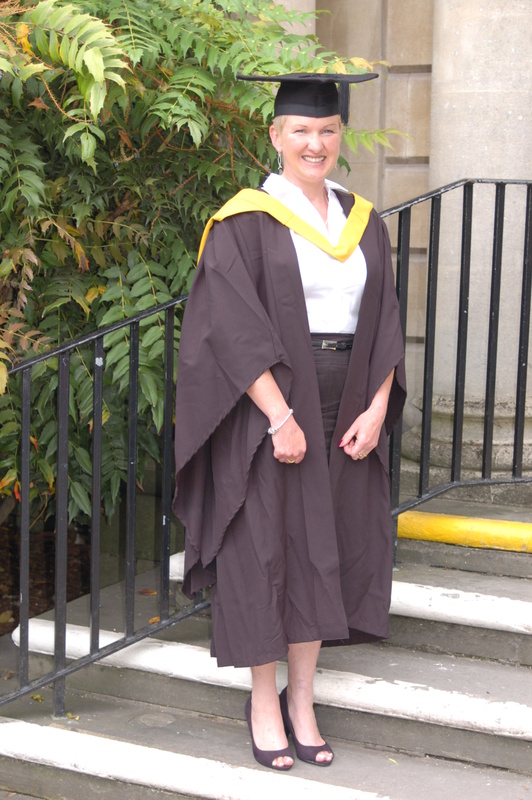 Congratulations to Paula Jenkins, our fantastic manager, following her graduation at Bath Abbey last week. Paula now has a foundation degree in Early Childhood Studies. She has decided to continue her studies and is now working towards her BA(Hons) in Early Care and Education. Paula has worked very hard to gain her additional qualifications and we are very proud of her achievements. It has been, and continues to be, a great benefit to Acorns Pre-school as Paula shares everything she learns with the rest of the team and implements best practice within the pre-school.